Say what you want about Michelle Obama, actually don't because I might have to fight you like my name was Floyd Mayweather and that would be unlady like. 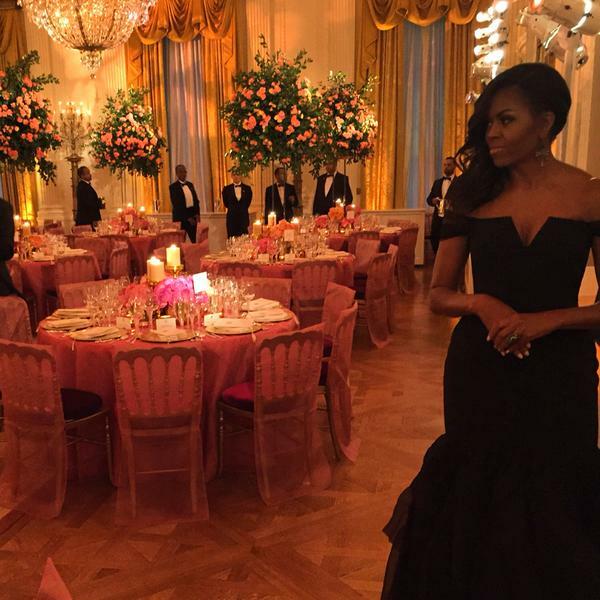 Michelle Obama is #BlackGirlMagic personified and this couldn't be any more true than tonight at the China State Dinner. 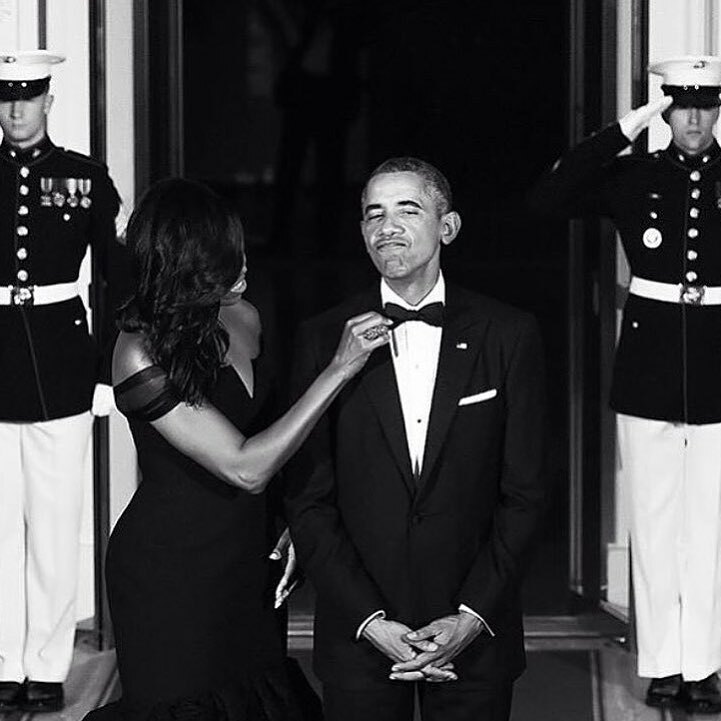 The FLOTUS simply slayed. She oozed class, grace, and beauty. I normally do not "stan" for people but she is my spirit animal. 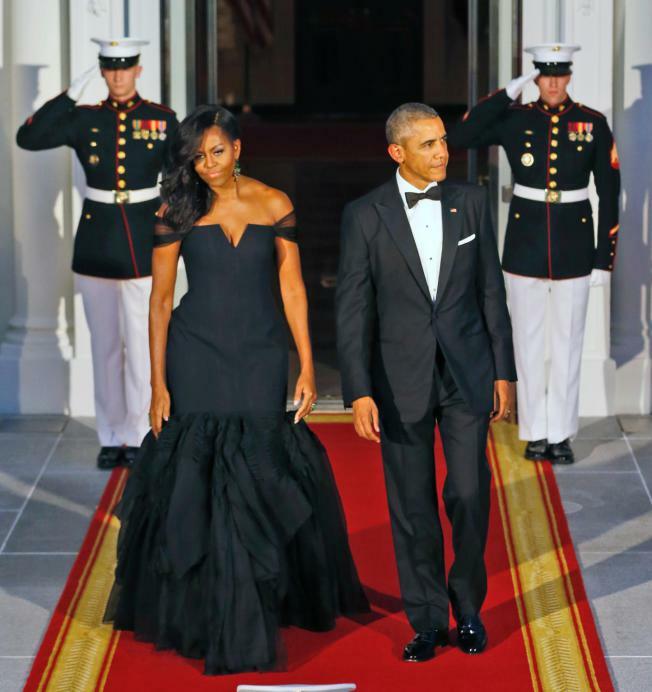 In a society that seems to only value superficiality and vapidness, Michelle Obama is a breath of fresh air. She's well educated, opinionated, beautiful, and has a sense of humor. Aka an anomaly in this Kardashian obsessed world. I see you FLOTUS!